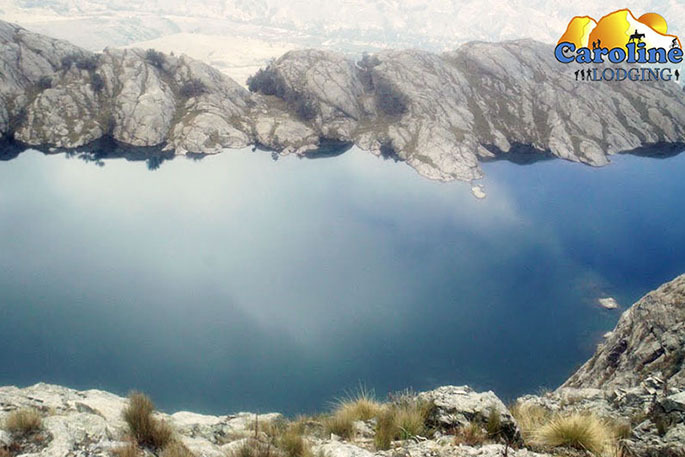 This laguna is located in the Cordillera Blanca at an altitude of 4.560 m.a.s.l.You will get a beautiful view of Huaraz and the Huaylas valley and the Cordillera Negra. The path starts from Wilkahuain, is well indicated but quite steep at places.It will take you 3 hours to reach the laguna. To get to this laguna, you take the bus in the street “Cajamarca” and go to Wilkahuain. Tell to the driver to stop at the “Camino para ir a la Laguna Ahuac”. From here the trail starts. There is no entrance fee charged. 1.30 PEN(Soles) The bus price one-way.